and is only part of a rhyming jive type of speech common amongst Black people of the era. 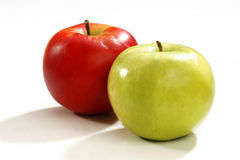 The word comes from a reduplication of suit. The word Zoot means exaggerated,” a term that could be applied to both music and fashion. 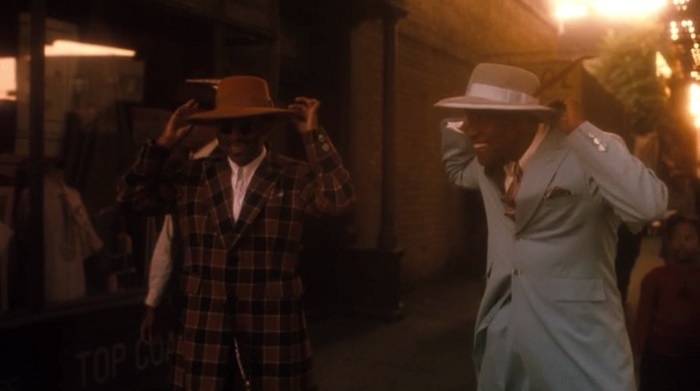 Zoot Suits are associated with African American fashion in urban communities such as Harlem, Chicago, and Detroit and were commonly seen worn by African American jazz musicians in the late 1930s and early 1940s. 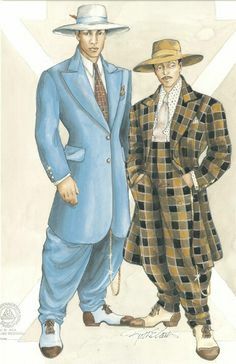 Most of The Zoot Suits were colorful and is noted as an important cultural significance within the black community and were prohibited by the white working and upper-class. 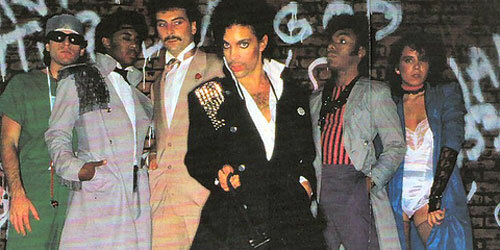 It was seen as too outrageously designed and gangsta to be worn by whites. They were generally worn by young men of African-American descent, initially,” known to be quizzical for a fashion that was so unconventional. The Zoot first appeared in the mid- to late-1930s and were especially popular among young and fashionable black party goers and street performers,men who wanted to be noticed. “They were expensive, attention-grabbing and identified wearers with the posh club scene of the Harlem Renaissance,” known to be quizzical and was seen as unconventional. 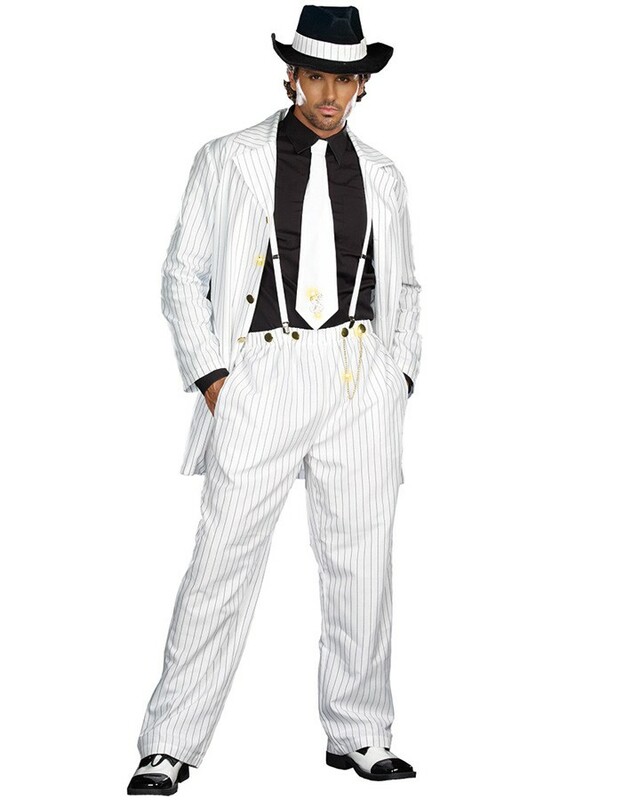 It was known throughout American cities that the oversized zoot suit trend was started in the 1930s by African American men, and Most fashion created by them were seen as gangsta fashion. Being ones own man” the zoot suit was a fresh air of independence for the men, not relying on nor controlled by white American mainstream fashion but their own. To compliment the look black men who wore the zoot would put on a swagger, adopting a walk and dip while out and about, that garnered many attention. Some people thought that the walk was provocative and was seen by the upper class as straw in the wind. As for the African American men that wore the fashion it was only a trick of the trade. It was also worn to grab the attention of female admirers. African American tailors specifically and dutifully designed the extravagant suit for black men to make a bold statement to the world as they were subjected to a lot of discrimination during that era. Wearing the oversized suit was a declaration of pride freedom and self-determination, even rebelliousness. It was attention grabbing and flashy. The eye catching African American jazz-inspired trend started to gain popularity among the city’s Mexican American population. Latino youths known as “Pachucos” caused a sensation by donning zoot suits, pork pie hats and dangling watch chains, and it wasn’t long before their eye-catching garb earned them an overblown reputation as street thugs and juvenile delinquents. 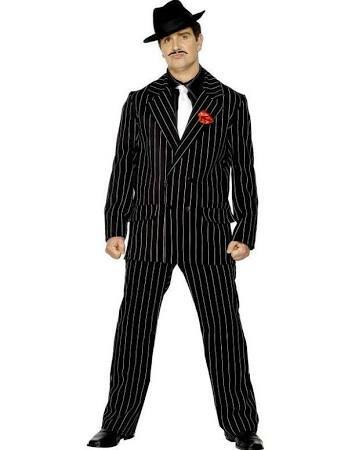 Mexican parents would worry when they see their sons in zoot suit as it was often seen as a black male fashion, and overwhelmingly worn by black entertainers and black gangsta night clubbers. “Initially it was mainly a mystery to mainstream Americans,” “It was seen as strange but not necessarily sinister. The zoot suits had a number of defining characteristics. 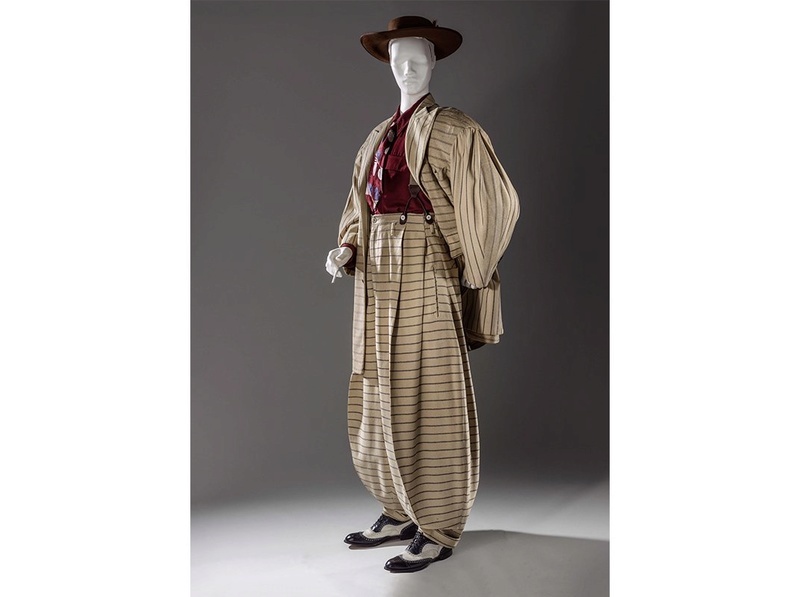 Made initially out of wool –Suit pants were worn high on the waist and very tight; below the waist, the pants billowed like parachutes around the thighs and knees before being tied tight at the ankles. 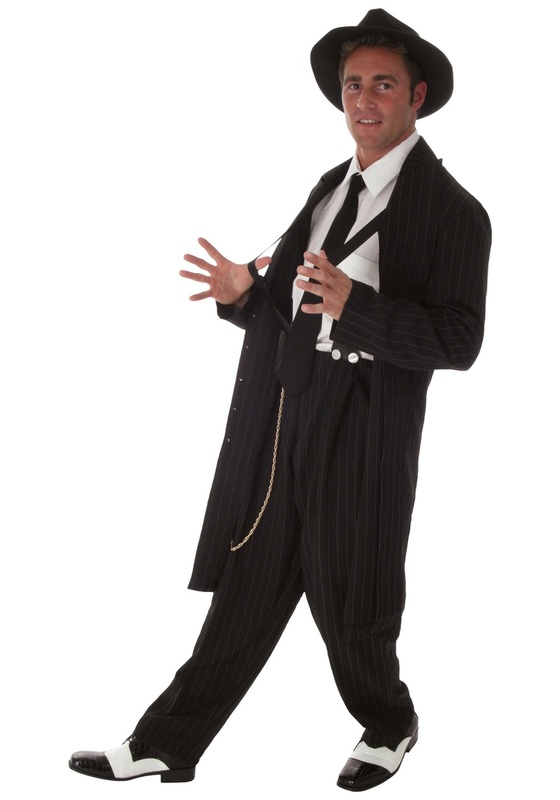 Zoot suit jackets also had exaggerated contours, with wide shoulders and sleeves that reached the wearer’s fingertips . Many African American and Mexican zoot suiters also donned hats adorned with feathers, wore pointy shoes and sported key chains that dropped all the way to the knees to complete the look. A young Malcolm X described the zoot suit as: “a killer-diller coat with a drape shape, reet pleats and shoulders padded like a lunatic’s cell”. 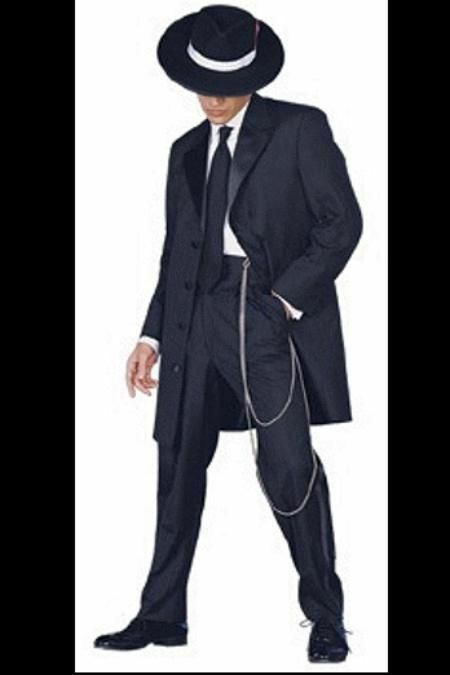 Zoot suits usually featured a watch chain dangling from the belt to the knee or below, then back to a side pocket. Zoot suit wearers’ dates often wore flared skirts and long coats. Tensions grew especially high between zoot-suiters and the large contingent of white sailors and Marines stationed in Los Angeles. Since wool and other textiles were subject to wartime rationing, they also considered the oversized suits an unpatriotic waste of resources. “In the midst of the war it is associated with men who are criminals or members of gangs,” “Around 1943, there is a riot that breaks out in Los Angeles. White servicemen and civilians began to attack young men, especially Mexican-American men. They rip the clothing off their bodies, and the zoot suit takes on this sense of being a danger.” White parents, however, were not quite as smitten by the style and feared that if the fashion was allowed to catch on in their back yards, whilst copying the outrageous poses and walk/ persona associated with the zoot, their upper-class neighborhoods would be doomed. 1943’s “Zoot Suit Riots” in Los Angeles take their name from the high-waisted wool trousers and baggy, long-tailed suit coats then worn by many black and Mexican youths, but the violence was more about race relations than fashion. The racially charged atmosphere finally led to full-scale riots in early June 1943. Following a series of bloody street brawls between zoot-suiters and white soldiers, a mob of U.S. servicemen took to the streets in taxicabs and began attacking Latinos and stripping them of their suits. Thousands more servicemen and civilians joined the fray over the next several days, often marching into cafes and movie theaters and beating anyone wearing Pachuco clothing or hairstyles. Blacks and Filipinos—even those not clad in zoot suits—were also targeted and beaten. Local papers framed the racial attacks as a vigilante response to an immigrant crime wave, and police generally restricted their arrests to the African American and Latinos who fought back. The mayhem didn’t die down until early June , when U.S. military personnel were finally barred from leaving their barracks. The Los Angeles City Council issued a ban on zoot suits. Amazingly, no one was killed during the week-long riot, but it wasn’t the last outburst of zoot suit-related racial violence. Similar incidents took place that same year in cities such as Philadelphia, Chicago and Detroit. The zoot suits also became associated with swing dance and jitterbugging, two of the more popular dances of the time created by african americans , because the style of the clothing complemented and accentuated the dance movements. “The fabric swung as African American dancers did,”. The Jitterbug, swing dance and lindy hop started in 1927 by black club goers, street dancers, and performers. Nightly dancing attracted many of the best, most innovative dancers in the New York and surrounding area. Stimulated by the presence of great dancers and the best black bands. The jitterbug and swing dance became very popular shortly before World War II and continued its craze throughout wartime. Americans in Europe spread the jitterbug, lindy hop and swing dance to their overseas counterparts (despite loud protests from European officials touting the dance as uncivilized. At the dawn of World War II, the zoot suit was condemned by the U.S. government as wasteful. Not surprisingly, the criticism did little to dissuade its fans from wearing it, and in fact may have even attracted more people to the look. In the early 1940s, working-class youth, entertainers and dancers continued to wear zoot suits, and the look spread to Italian and wealthy white Americans, Jews, and even some teenage girls. As the tension slowly begin to die down White American put their pride aside and began to embrace the posh luxury suit. African Americans were rarely shown on TV so It became popular overtime as it was copied by white entertainers that were seen on television donning the luxurious attire. The luxury looking fashion item was too much to be ignored and “Mexican-American and white working-class men started to wear them. Typically they order them at local clothing shops and have them tailored to pattern to their oversized style” often seen worn by black American men. The suit’s rise in popularity coincided with the emergence of the entertainment industry showing none black dancers on tv doing the jitterbug and other forms of swing dance moves that was created by black Americans in the 1920s and made popular by Elvis Presley, who was known to be familiar among the black communities, clubs and black street entertainers that he would often visited back then. The flowing look of the suit was particularly flashy on the dance floor, and young people took note. To be continued: Next we will be taking you through the jitter bug, lindy hop and swing dance. This entry was posted in Fashion+Style+Beauty, History and tagged A Brief History of the Zoot Suit | Arts & Culture, The Dandy Suit that America Banned and Caused a Riot, Zoot Suit: The fashion started by African American men and overtime grew popular with white and mexican men. Once seen by many white and mexican parents as gangsta fashion. Bookmark the permalink. Thanks for this very exciting piece on fashion and zoot suit. This is one of the most interesting piece of history that I have read in a long time. Is there a movie about the los angeles riot? Look at all the commotion over a suit. It even started world war lol. Pink panther sometimes wore a zootsuit. 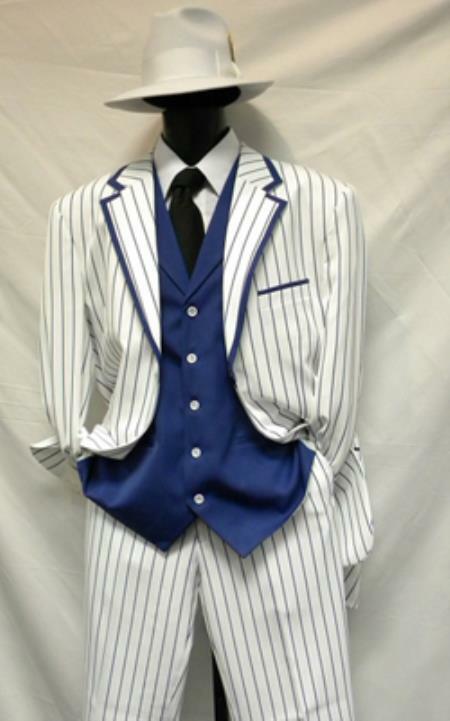 There are many versions of the zoot suit, you can add or take away. 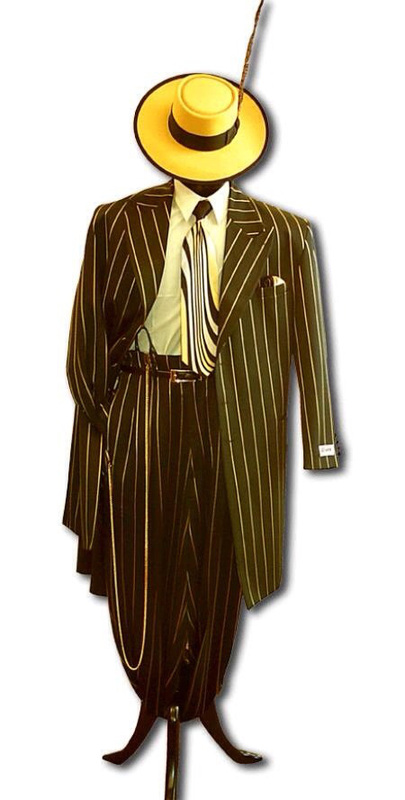 Many mafias and gangstas still wear the zoot suit even now it is still worn. It was popular in the god father movie series. How come they don’t have a movie about the African American zoot suiters,come on guys this would make a great film. I want the zoot suit to make resurface and come back in fashion. 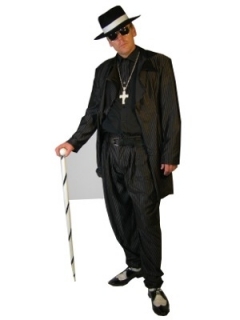 The American white and black pimps still wear zoot suit in clubs.